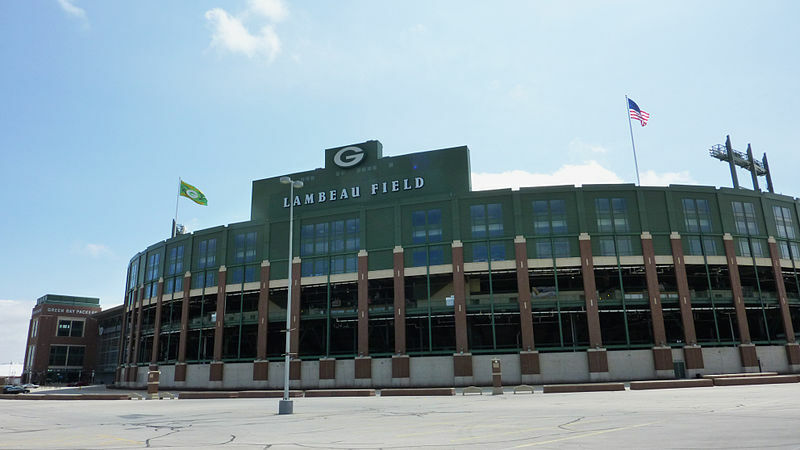 The 2019 Midwest Manure Summit returns to where it all started, at the legendary Lambeau Field Atrium! Guests can fly directly into Green Bay’s Austin Straubel International Airport. A block of rooms is available at Best Western Green Bay Inn Conference Center. 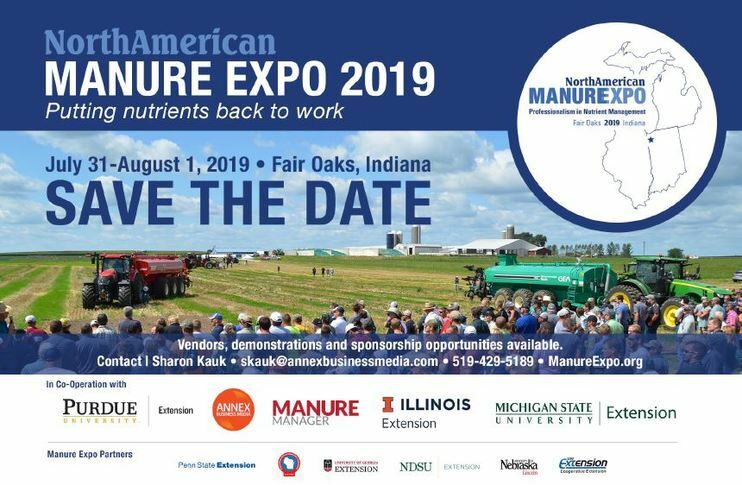 Please call the hotel directly and request the $83 rate plus tax for Midwest Manure Summit. The rooms are available on a first come, first served basis, and will be only available until January 26, 2019. For other accommodations in the Green Bay area, please Greater Green Bay Convention & Visitors Bureau.